Dinosaurs and fossils go together. When learning about dinosaurs, you have to know about fossils. 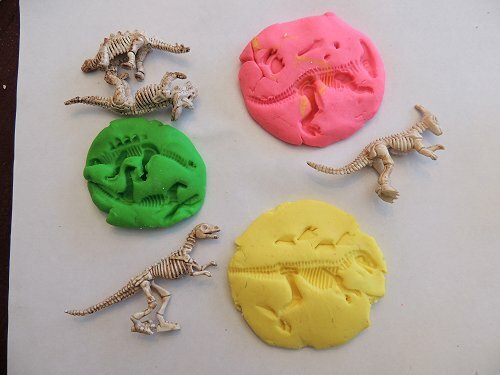 We used salt dough to learn about fossils. It’s very easy and you only need a few ingredients. Add 4 cups of flour and 1 cup of salt into a large bowl. Mix them. Then stir in 1 1/2 cups of water. 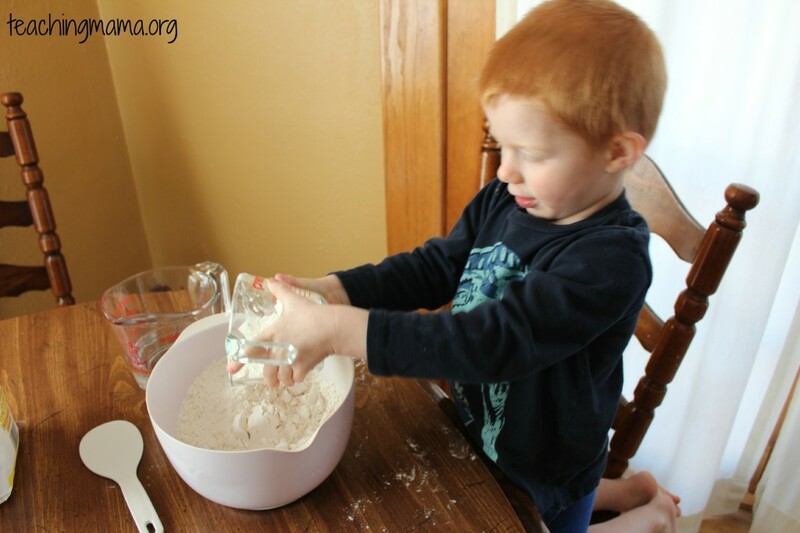 If the dough seems dry add a little more water. After stirring, we mixed it a bit with our hands. 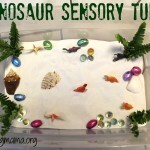 It ended up being a good sensory activity, too! Then we took some salt dough and formed them into balls and flattened them. 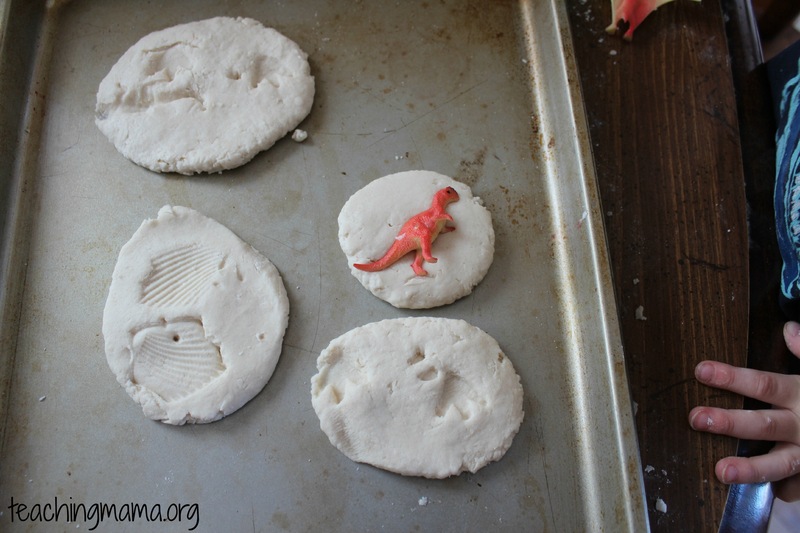 Next, we pressed dinosaurs and shells in the dough. 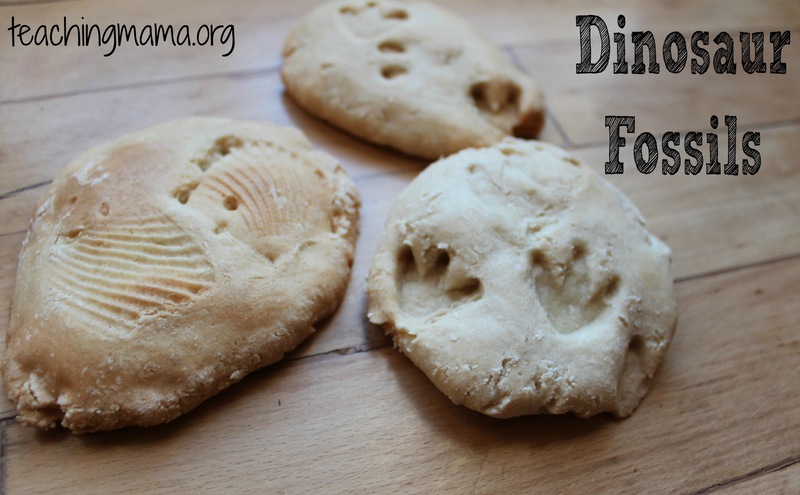 We even took large dinosaurs and made foot prints in the dough. After we made our imprints, we put them in the oven at 350 degrees for 45 minutes. 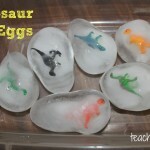 This activity was great for teaching my oldest how scientists learn about dinosaurs today. 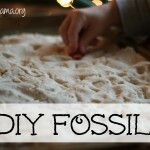 Here are some other great fossil activities! 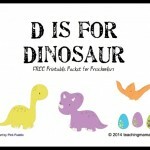 What else do you think preschoolers should know about fossils? Oh, yes that looks like fun. Both my kids love dinosaurs and my 5yro boy saw this and went ‘ooooh, cookies!’ Lol. So possibly our fossils might not last a million years! We might do both ways and then bury them in sand so they can dig them up. They did that a museum once, kept them occupied for ages. That is so great, Gina!!! Yes, they do look like cookies! 🙂 I love your idea of burying them in sand. We will have to try that! 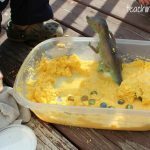 It occurred to me that you might want to teach about the two types of fossils that are commonly found. 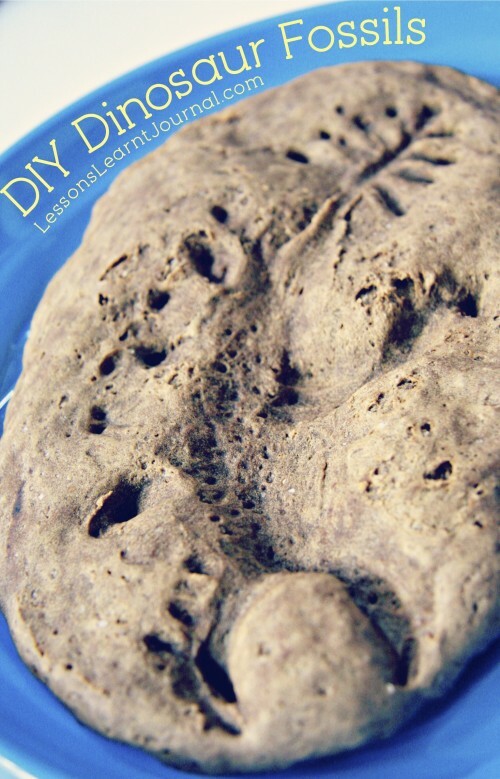 What you’ve described is a trace fossil, basically a mold of something left behind, like a footprint. A body fossil is where the actual organism (or part of it) is mineralized. This is the kind of fossil people probably most commonly associate with the word “fossil.” It is subsequently dug up, extracted from the surrounding material and studied or displayed. Thank you for this information! 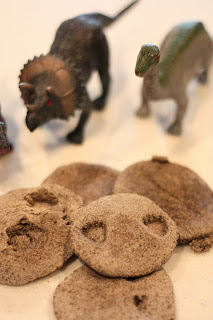 Yes, I will definitely teach my son the other types of fossils. I appreciate your comment. Thanks again! Oh, that is a great piece of information. I will pass it to my little scientists. I forgot to mention when dig them up we will use brushes so as not to damage the fossils like real paleontologists. 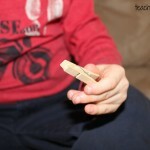 We had so much fun with this yesterday. The cookies are gone but the others remain. They ended up extending the activity with a bowl of flour each and were busy for ages. Lots of naming and using times tables to count. I drank coffee and tried to save the dogs from being covered in flour. Unsuccessfully, obviously. I was planning on doing this with my 2nd grade class. I was wondering how much this recipe makes. I have 25 students and I was planning on allowing them to each make around 2 “fossils”. Would you have any suggestions on how much I should increase your recipe. Also, would it mess up the recipe if I added black food coloring to prevent them from eating or trying to eat them? Thank you so much!